New year means new stationery and I couldn't BE more excited about that (even if I tried). My name is Sera and I am a complete and utter stationery geek, I love nothing more than getting a new diary / agenda / notebook and filling it with my ramblings and that first page in a new book? It's hard to find anything that beats that fresh start. 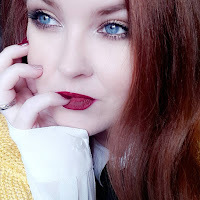 I've rounded up some of my favourites for you today and each one has a different use, meaning there's room on the shelf for each and every one. The Happiness Planner is such a fantastic concept and I think it's a marvelous way to try and keep positivity rolling in 2016. With prompts to encourage positive thinking, self-reflection and inspiration, this little diary could be extremely useful to those of us who need a little prompting day to day. 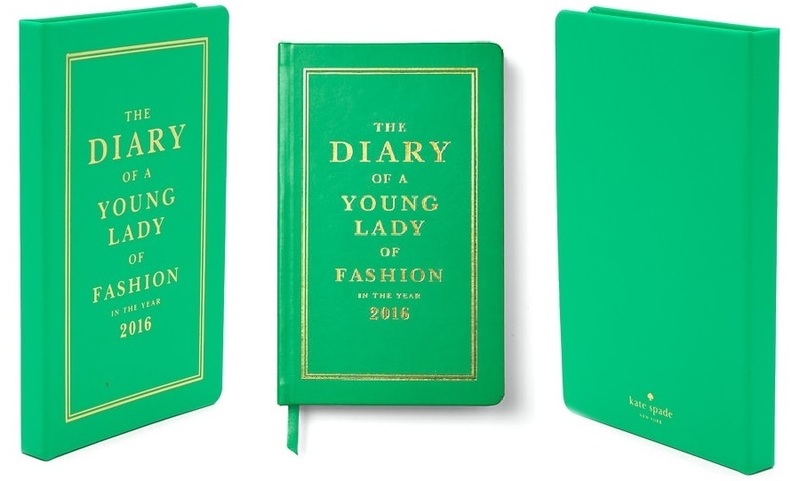 As someone who adores reading novels and diaries of old, written by long forgotten names and faces, I think this Kate Spade Diary of a Young Lady of Fashion in the year 2016 has the opportunity to be a beautiful keepsake in years to come. Can you imagine writing away in this and then years down the line passing it down through the family and decades from now someone unearthing it? Like a time capsule in book form. Not only has this diary the appearance of a classic novel, it contains everything you need to get organised; a 12 month agenda, laminated tabs, monthly and weekly views and contact / notes pages. A bloggers dream come true! There is a Bloggers Planner, specifically designed to help you keep track of blogging goals, to do lists and much more. As more and more of us delve into the world of blogging and a lot of us taking it more seriously than ever before, this planner is a great way to stay on top of things. Available in either hardback or paperback and with a choice of colour point and title, this planner is on my hit list. Though I am loving my blogging pal Rogues & Brogues' personalised one! The all important journal / notebook / fresh pages to record whatever the hell you want. 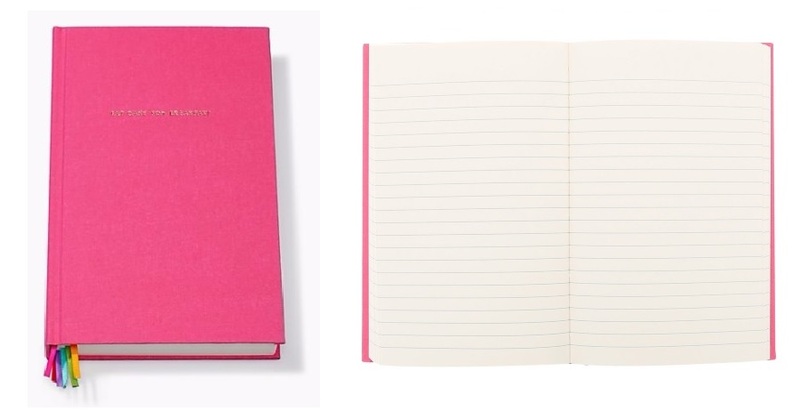 This Kate Spade Eat Cake for Breakfast journal is giving me life. From it's beautiful coloured ribbon inserts, gold foil accents, pink hardback cover and fresh unwritten pages, I would have the time of my life deciding a use for this one. Whether it's to record your daily musings, to do lists or if you like to do as I do and keep an actual journal, this little keepsake is far too pretty to pass up. I could honestly have spent all day online browsing stationery, it's just how I get my kicks. Some people like gadgets, I like notebooks. Unapologetically. And I love what new stationery represents. A fresh start. What better time to invest in new stationery than at the start of a brand new year? Make 2016 the year you get organised! Write down your dreams, aspirations, goals, things you achieved... it makes fantastic reading when you look at it all again years down the line.